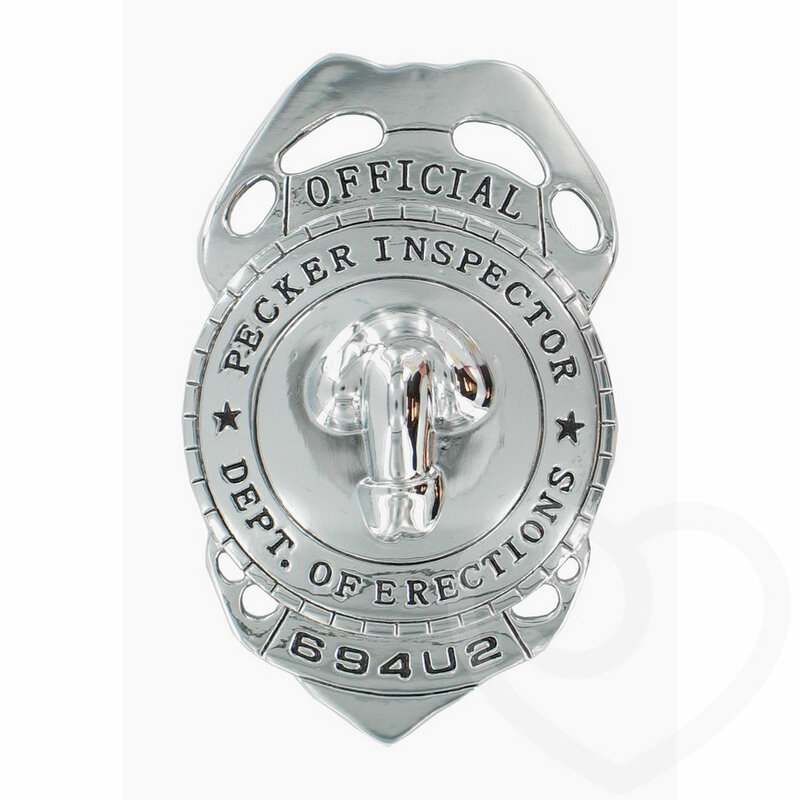 Perfect for a Hen Night or a girls' night on the town, the solid metal Department of Erections Pecker Inspector badge is a guaranteed ice-breaker. Pin one on and the guys will be lining up to be inspected at the Hen Do! 3 inches of pure authority for your Hen Party!